Posted by Ali Kane on Friday, March 22nd, 2019 at 2:01pm. Boating Clubs offer easy, affordable memberships for you to go and use their boats any time you would like. There are many advantages to joining a boat club. All you have to do once you join the club for a fee is call or go online and make your reservation for the day and type of boat you are wishing to use and you can either have to boat brought to your home if you live on the water or hop on at the marina. Once your reservation is secured, the boat is fueled and clean for you to enjoy a day of fun on the water. Once your day is done, simply bring the boat back to the marina and the Boat Club will take care of the rest, no cleaning or maintenance is involved. The Boat Clubs also offer one on one training and orientation courses to help you feel conformable on the water. The Clubs also offer a large variety of sizes and brands of boats to choose from with new boats added to their lineup all the time. The State of Florida requires that anyone who wishes to operate a vessel of 10 horsepower or more and is born after January 1st, 1988, must complete and pass a boater safety course. The courses are offered both in a classroom setting or online. 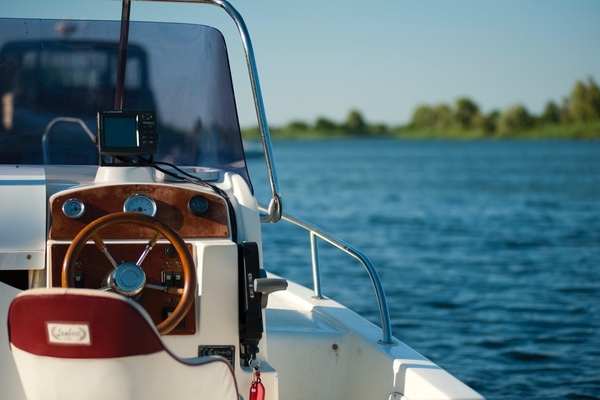 For more information on boating safety courses in Florida, click here.